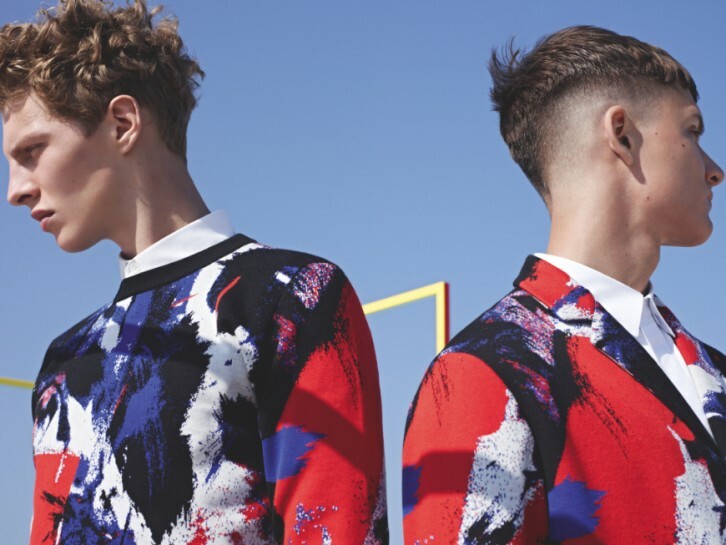 “Last year I went to Art Basel in Miami” says Kris Van Assche, Dior Homme’s creative director. “It was such a huge contradiction between the art scene and the general scene in Miami – you couldn’t have a bigger one. 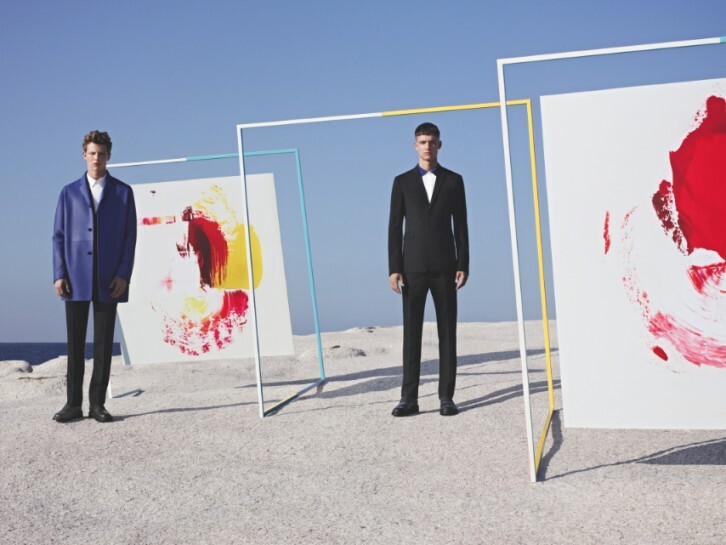 The contrast of having formal exhibition openings on the beach, of having to wear a tuxedo on the beach. Photographed by Karim Sadli in collaboration with M/M Paris. 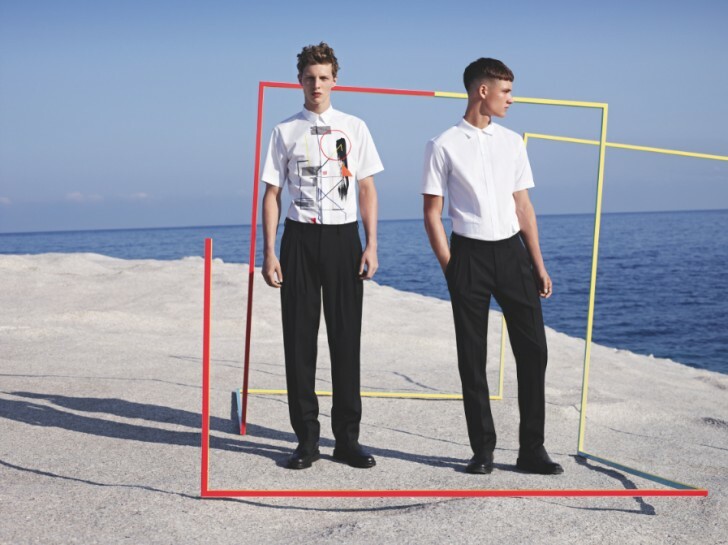 It’s a fully-formed precursor to the Pet Shop Boys-soundtracked Paninero namechecking catwalk collection for summer.